THE OUTER HEBRIDES - EXPLORE THE ROADS OF SOUTH UIST & ERISKAY. Join us and relax on a journey though the romantic isles of the Outer Hebrides. No disturbance, no stress. just sit back and enjoy the scenery. Our driver of the offical SchottenRadio Mobile will take you to the beauties of the western isles. 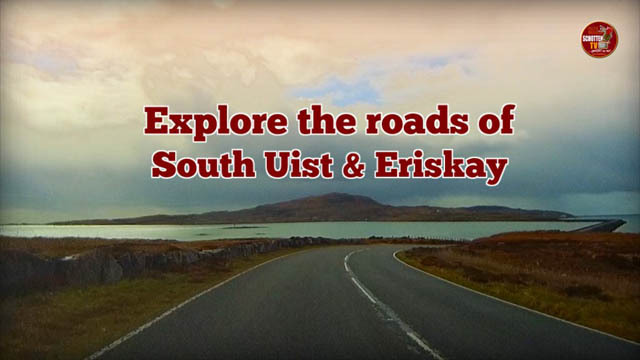 Explore the roads of South Uist & Eriskay.